This center is located in the green area, directly at the Autobahnkreuz Luzern/ZÃƒÂ¼rich/Gotthar. 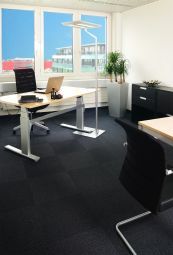 The offices are just 50 meters from two restaurants and a hotel. 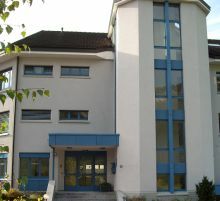 These offices are close to the city center, directly at the highway to Luzern (10 minutes away), Gotthard and the airport.